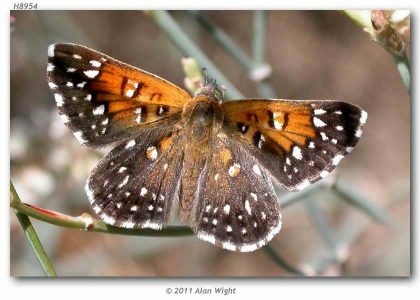 The following species accounts provide some information about the life histories of some of California’s most threatened insects. 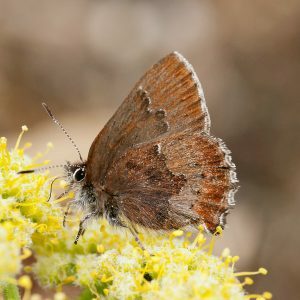 Many insects in California are suspected to be in jeopardy but have not yet received formal protection under the Endangered Species Act. 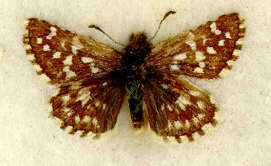 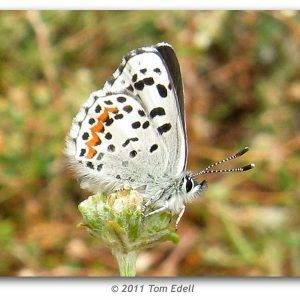 Information on the folowing insects may be found by clicking on the images below. 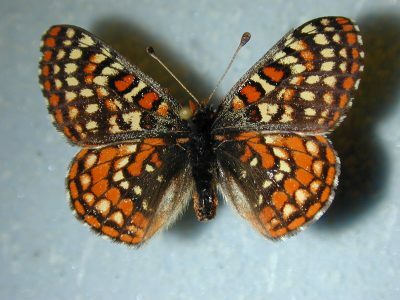 This site was originally developed in 1997 by Michael Caterino, during his tenure as an Entomology graduate student at UC Berkeley.